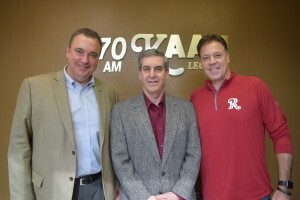 For more than two decades, Frisco RoughRiders CEO and General Partner Chuck Greenberg has built his reputation as an innovative franchise owner and operator, corporate and sports attorney, dealmaker, advisor, and expert on the business and economics of major professional sports. 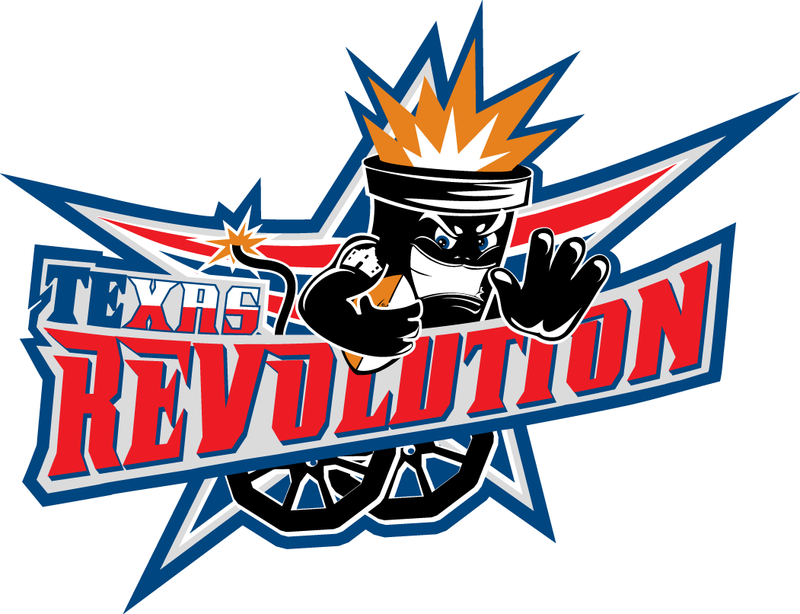 Chuck’s involvement with the RoughRiders began on August 20, 2014 when the ownership group he and Scott Sonju put together finalized the purchase of the franchise from Mandalay Baseball Properties. In addition to his role with the RoughRiders, he currently holds the same title with the Myrtle Beach Pelicans, the Class-A Carolina League and State College (Pa.) Spikes, the Class-A Short Season affiliate of the St. Louis Cardinals. In November 2009, Chuck announced the formation of Greenberg Sports Group (GSG), which provides management, consulting and marketing services to the sports industry across the country. 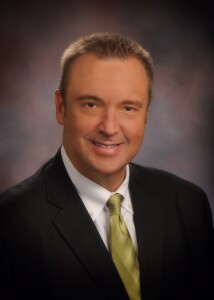 Doug Peters became president and chief executive officer of the Abilene, Texas Chamber of Commerce in October 2015 where he oversees the Chamber and the Abilene Convention & Visitors Bureau, the Abilene Cultural Affairs Commission and the Abilene Industrial Foundation. Prior to his time in West Texas, Doug led the Fayetteville, North Carolina Chamber of Commerce and the Economic Alliance in Southeastern North Carolina. Before moving to North Carolina in 2008, Doug led the Chamber and economic development initiative in Findlay, Ohio with comprehensive downtown revitalization strategic planning initiative that created more than $250 million in new, private investment in the community’s central business district. In 2007, Doug was named the Ohio Chamber Executive of the Year due in part to his leadership through a major flood event. Doug began his career with the Dayton, Ohio Chamber of Commerce in 1986 as part of that Chamber’s small business development center. In 1992, Doug took on the leadership role for small business development and programming for the Richmond, Indiana Chamber, where he was ultimately named president & CEO – a role he held for nearly seven years. International caterer, adjunct professor, pianist, songwriter and community leader are all descriptions of Eddie Deen. Eddie has become a role model generously helping individuals and his community become instruments of change. 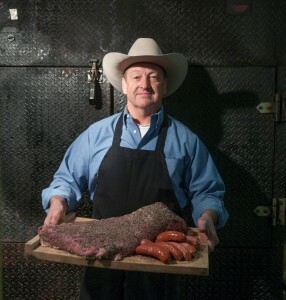 Eddie grew up on a working ranch in Wills Point and opened his first restaurant on the shores of Lake Tawakoni in 1980. In 1994, he purchased the land and buildings for the “commissary” in Terrell, which is now the main staging area for Eddie Deen & Company Catering. Eddie Deen and Company catered both Inaugurations for President George W. Bush feeding over 87,000 guests in Washington DC. 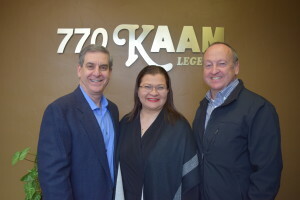 For the last 20 years Eddie Deen and Company has been the official caterer of the Texas Gubernatorial celebrations, catering over 74,000 guests. In 1996, Eddie Deen’s Ranch in Downtown Dallas was created in the old Malouf dress factory just south of the Dallas Convention Center. In December of 2008, Eddie’s newest development Edison’s Dallas opened which expands the services and relationships to a growing, diverse, client base. Claudia Mirza is the CEO and co-founder of Akorbi, a global provider of multilingual business solutions in more than 170 languages to some of the largest companies in the world. Akorbi offers a full range of language, localization and global marketing solutions, including: professional and multilingual staffing, translation, interpretation, multilingual call centers, business process outsourcing, sign language interpretation, alternate formats, transcription, e-Learning and eDiscovery. 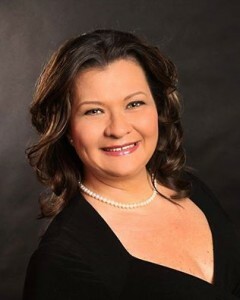 What started as a home-based translation business in 2003 has flourished under Claudia’s leadership into an international company with approximately 600 full-time and part-time employees and 200%+ growth in recent years.